I got mine in shade 1 Light that fits my skin tone perfectly. 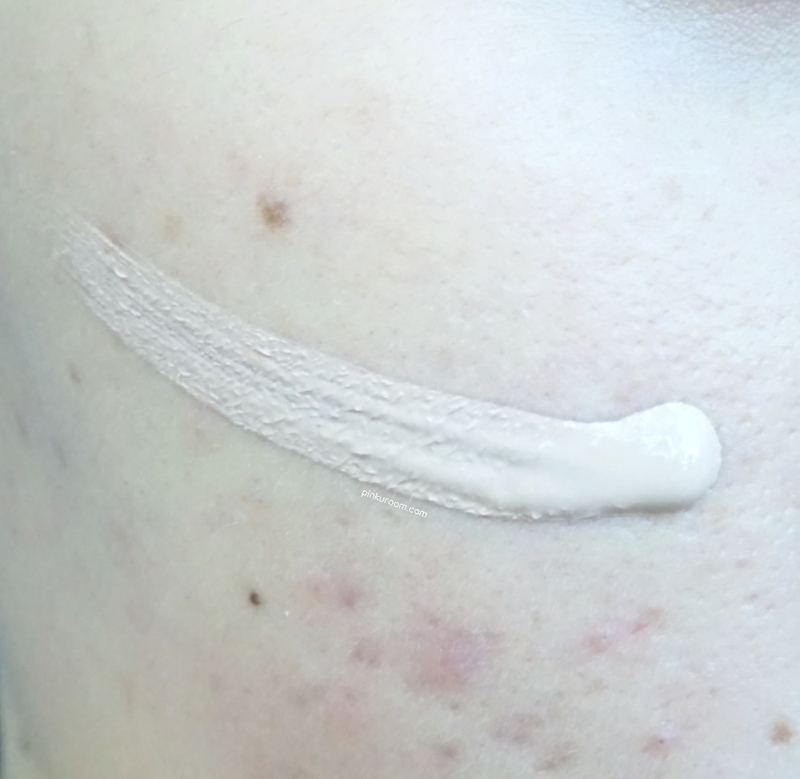 If you're using vegan cosmetics, go check out bodyography products! They also have skin care and tools beside makeup collection. 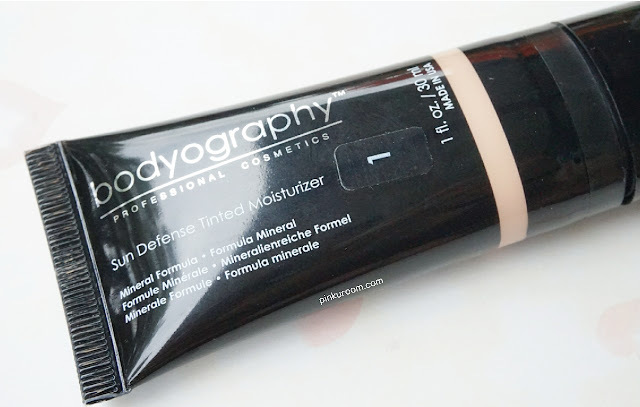 Bodyography tinted moisturizer comes in a tube packaging. 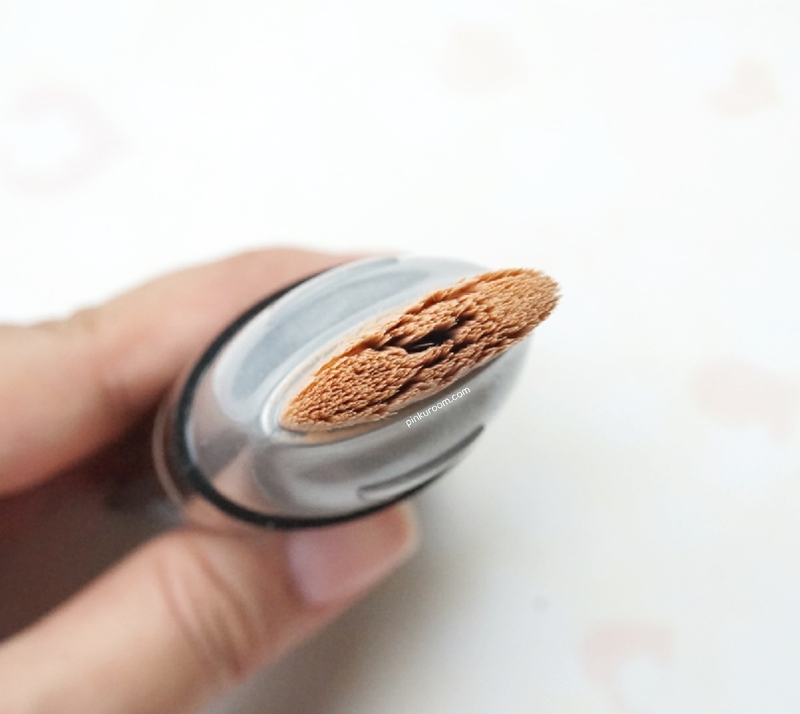 When you open the cap there a brush applicator that connected directly to the tube. To use it you just have to squeeze the tube but don't push too hard. 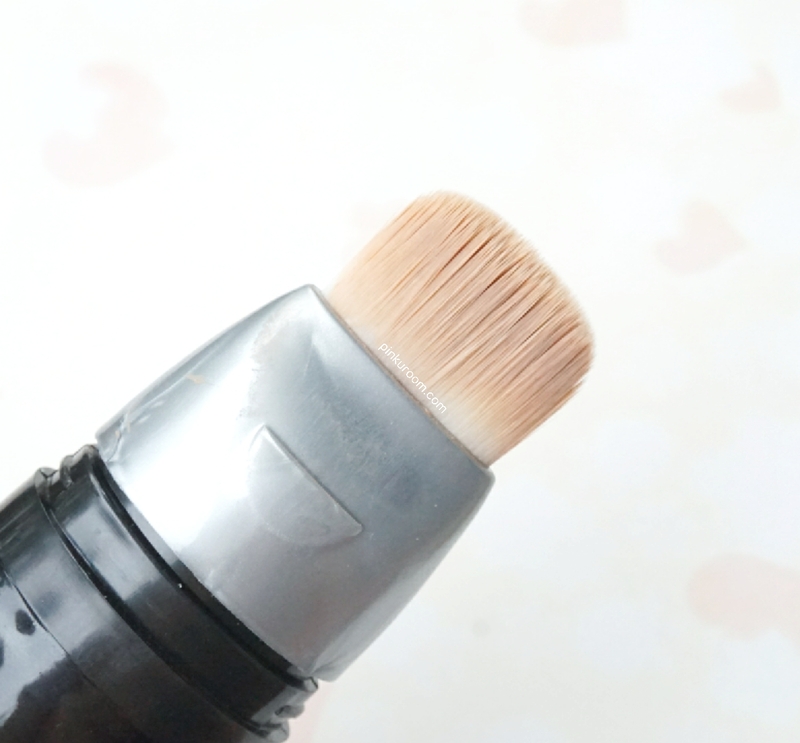 I love this product because it has built-in brush applicator so no need to bring foundation brush or sponge when you're going out, very travel friendly! 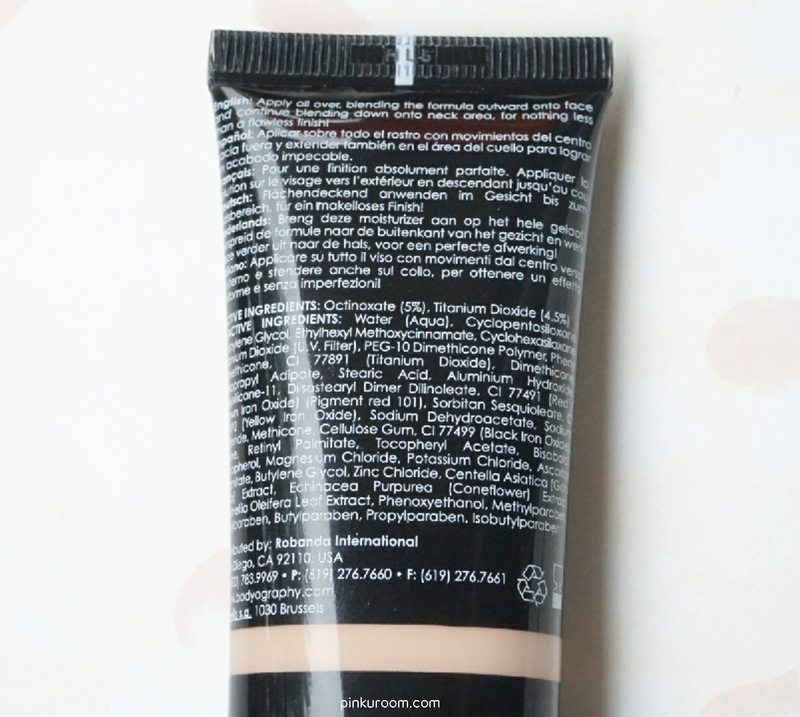 The texture of this tinted moisturizer is not runny so it's very easy to apply. It gives you light coverage that not cover all the imperfections on your skin but blend well with your skin color and feels like your real skin! 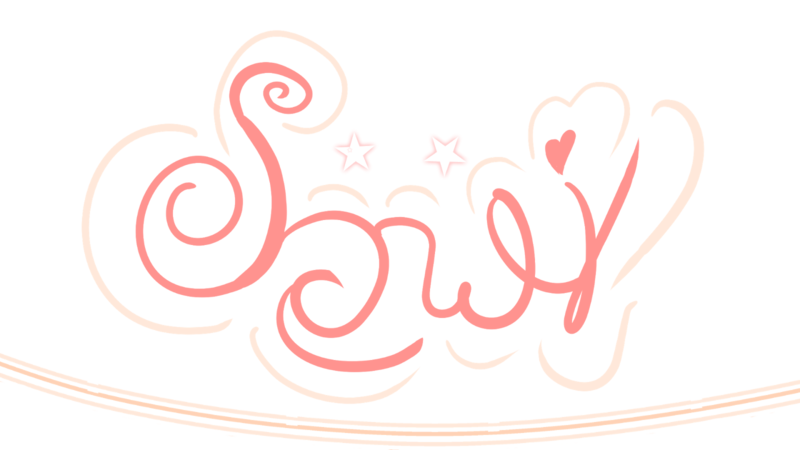 Also contains sunscreen to protect your skin from UVA and UVB. 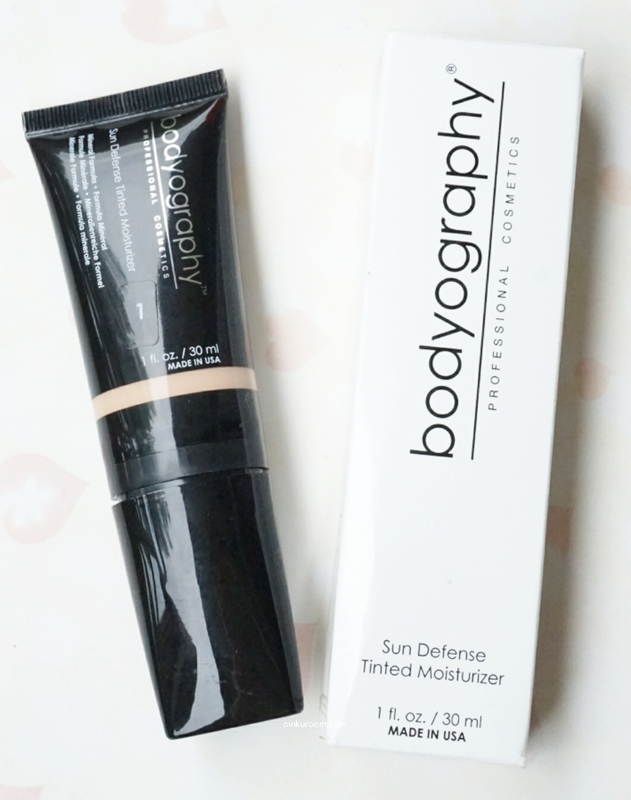 Bodyography Sun Defense Tinted Moisturizer is a good choice for everyday use if you want to go with light makeup on or doing no-makeup makeup look. I personally thinking this moisturizer is a really good choice for people like me because in daily life I mostly go out bare face-ing haha. 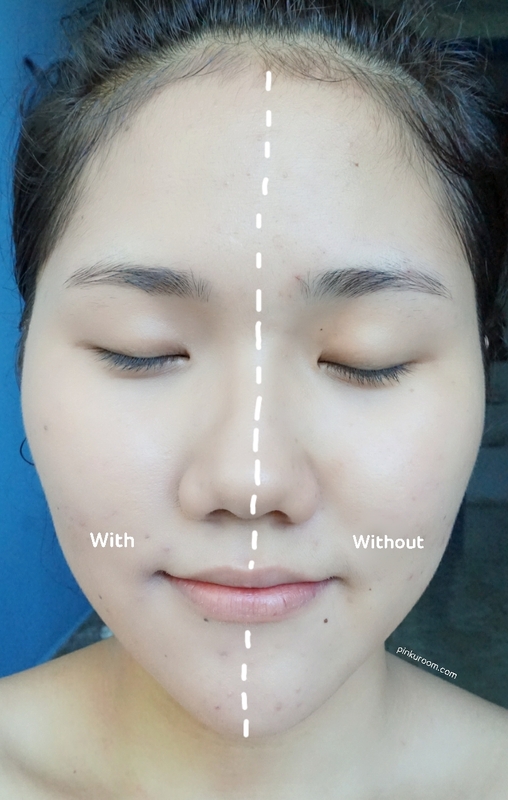 Sometimes fill-in my eyebrows and wear lip tint but very rare for me to use powder, BB cream or foundation everyday because my skin is very sensitive and I'm scared it will clogs my pores and cause more pimples on me *one of oily skin problems*.